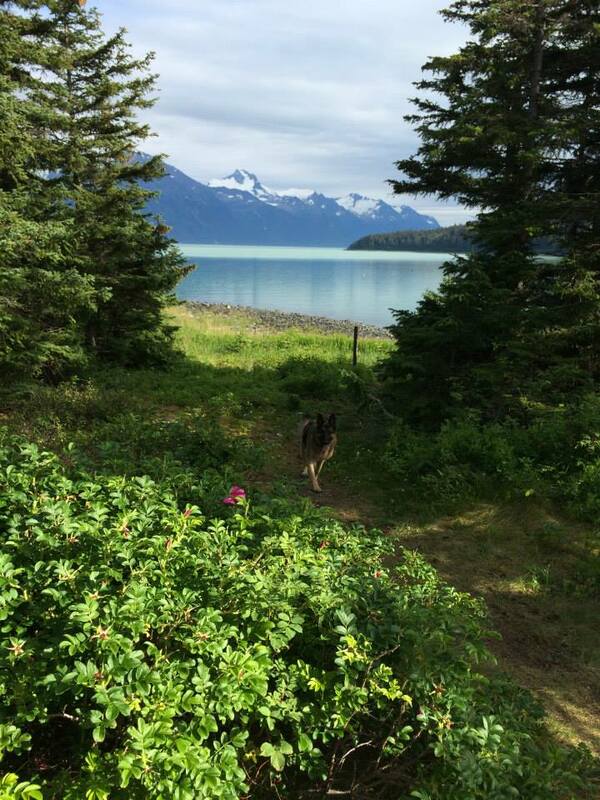 ORCA is a private luxury two bedroom cabin nestled in the woods with a meadow to the bay in one direction and a nearby path leading directly to the Viking Cove Beach. There is a full kitchen, dining room, living room. Two comfortable queen beds and a futon couch. WIFI.